Elizabeth Pendry lives content with her books and imagination. When an unexpected visit from her aunt throws her life into disarray, Elizabeth seeks comfort from her imaginary fairy friends. Little does she know that fairies are real, and that someone hears her. When Elizabeth first learns that magic and fairies are real, she enjoys believing in them. But when a dark and sinister magic threatens her family, she’ll have to make the ultimate decision to protect them. Long ago, dragons guarded the world. Now the world is in crisis, and the stars are falling, but that’s not Beom’s problem. Beom’s problem is what should he do with a maiden who shimmered into existence and floated to the ground at his feet? The lonely sea dragon, Yong, wants a bride. Chung Jo wants her father to regain his sight. 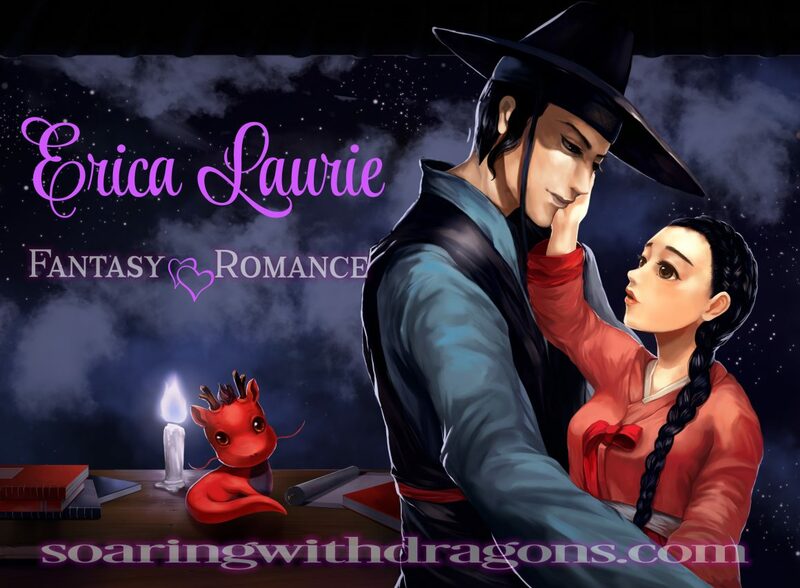 They will strike a bargain, and Chung Jo travels to Yong’s palace beneath the sea. Beneath the sea, Chung Jo befriends a young servant of the sea dragon, and together they help Yong discover what it is to be loved.